Sammy is a Production Manager and has completed our SERVPRO Employee Certification Training Program. 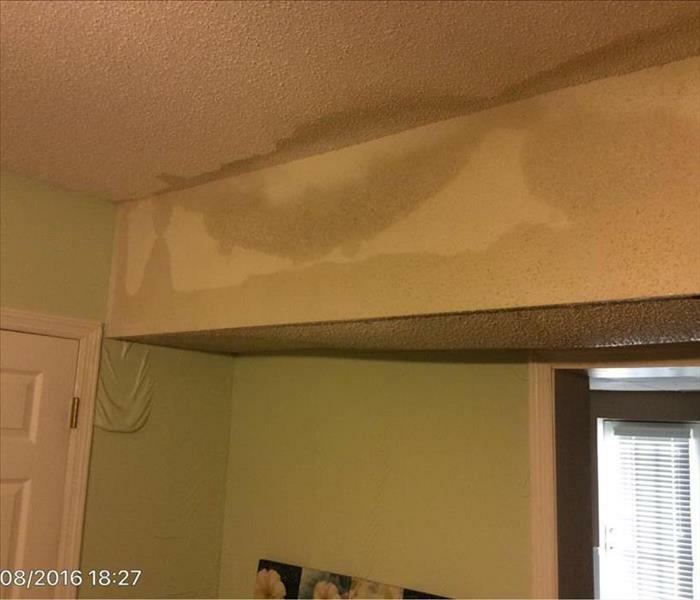 He is certified by the IICRC in Water Damage Restoration. He has been working in the industry for over 15 years. Using state-of-the-art equipment is a specialty of Sammy’s. His knowledge, experience, and communication skills make him a great leader. Todd is a Production Manager at SERVPRO of Buffalo Grove/Lake Zurich. Todd’s strong drive and attention to detail makes him a valued team member. He has completed our rigorous SERVPRO Employee Certification Program. This program teaches advanced cleaning and restoration techniques and how to properly use our state-of-the-art equipment. This training also emphasizes listening skills, customer service, and exceeding our customer’s expectations. Todd is also certified in Water Damage Restoration and Applied Microbial Remediation by the IICRC. Joe is a Crew Chief at SERVPRO of Buffalo Grove/Lake Zurich. He has an OSHA certification in safety and health training. The IICRC has certified Joe in Water Damage Restoration, Upholstery & Fabric Cleaning, and Fire & Smoke Restoration. Joe uses his capabilities to manage quickly and efficiently. After Joe is completed with a job he truly upholds the SERVPRO standard “Like it Never Happened.” Joe has 10 years’ experience in Restoration. Jacob is a valued Crew Chief at SERVPRO of Buffalo Grove/Lake Zurich. The IICRC has certified Jacob in Water Damage Restoration. He has worked in the industry for 4 years. 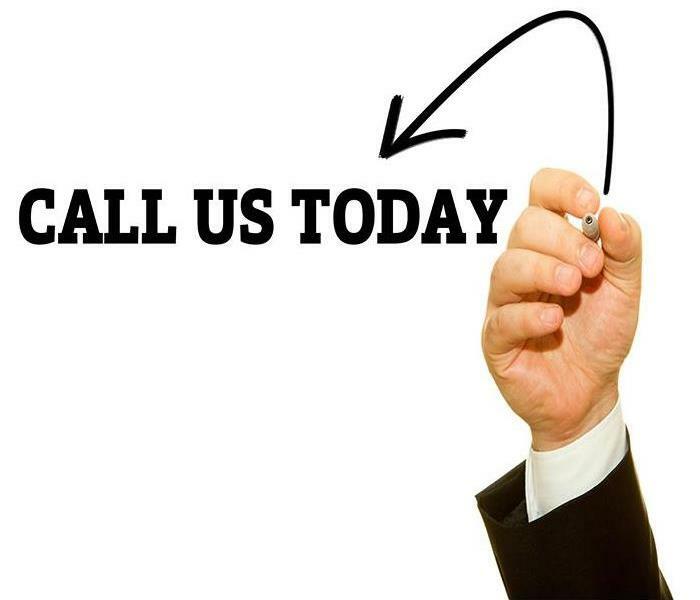 Jacob is experienced with mitigation, demolition, and construction. Jacob is always enthusiastic and devoted to every job he is involved with. David is a Crew Chief at SERVPRO of Buffalo Grove/Lake Zurich. He has been working in the industry for over 5 years. The IICRC has certified David in Water Damage Restoration, Fire & Smoke Restoration, and Applied Structural Drying. He uses SERVPRO’s state-of-the-art equipment to complete work in a fast and efficient manner. Isua is part of the crew at SERVPRO of Buffalo Grove/Lake Zurich. He is certified in Water Damage Restoration by the IICRC. Isua has been working in the industry for 6 years. He brings to the table strong work ethic. Isua is skilled in mitigation, demolition, and construction. Ruben is a valued part of the crew at SERVPRO of Buffalo Grove/Lake Zurich. He is a Water Technician. The IICRC has certified Ruben in Fire & Smoke Restoration. Ruben has been trained in mitigation, demolition, and construction. He has been in the industry for 3 years. Dedication to the job has been one of Ruben’s best strengths.